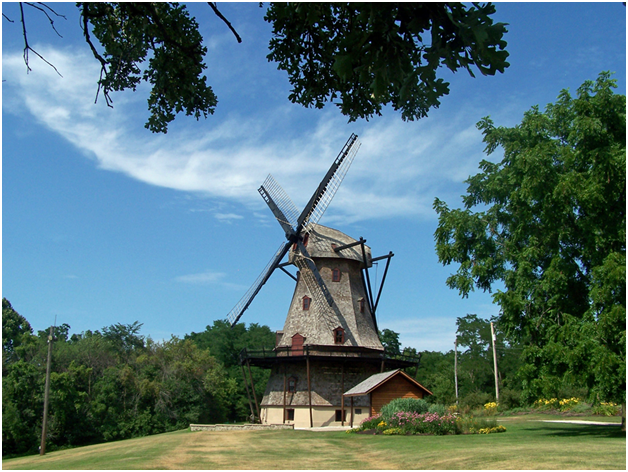 Batavia is the oldest city in Kane County, establishedin 1833, and became known as “The Windmill City” after housing six windmill manufacturing companies in the late 19th century. The city was named after Batavia, New York, the hometown of judge and Congressman Isaac Wilson who owned much of the village. Stretching west-east from Randall Road to IL-25, Batavia has a population of around 26,500. It is considered part of the Tri-City area with St. Charles and Geneva. BusinessWeek once ranked the city as #21 on the list of the top 50 places in the United States to raise kids. In 2009, CNN ranked Batavia as #56 as best small towns in the nation. 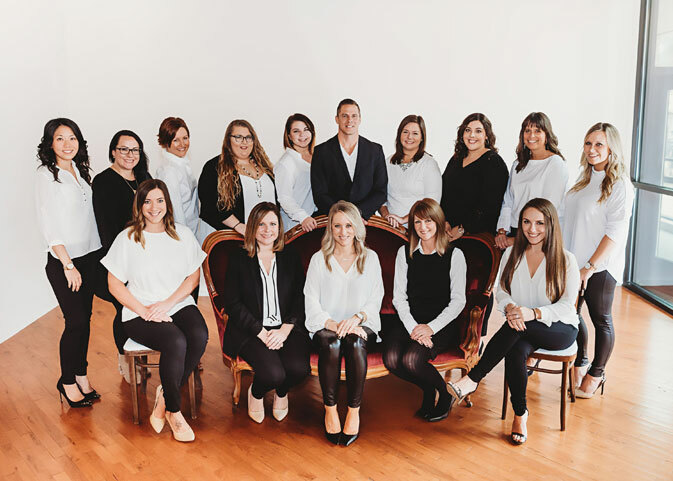 Batavia is served by its own Public School District 101, which consists of 6 elementary schools, one middle school, and Batavia High School. What Batavia may lack in population size, it makes up for with conveniently located retailers, restaurants, and manufacturing innovation.